RPC Superfos has been awarded a coveted WorldStar for its custom oxygen barrier packaging for Bornholms’ sea foodJudging took place on 7 November, when representatives from 24 packaging associations, members of the World Packaging Organisation (WPO), judged 249 packaging projects from 35 countries that applied for WorldStar Awards 2014. 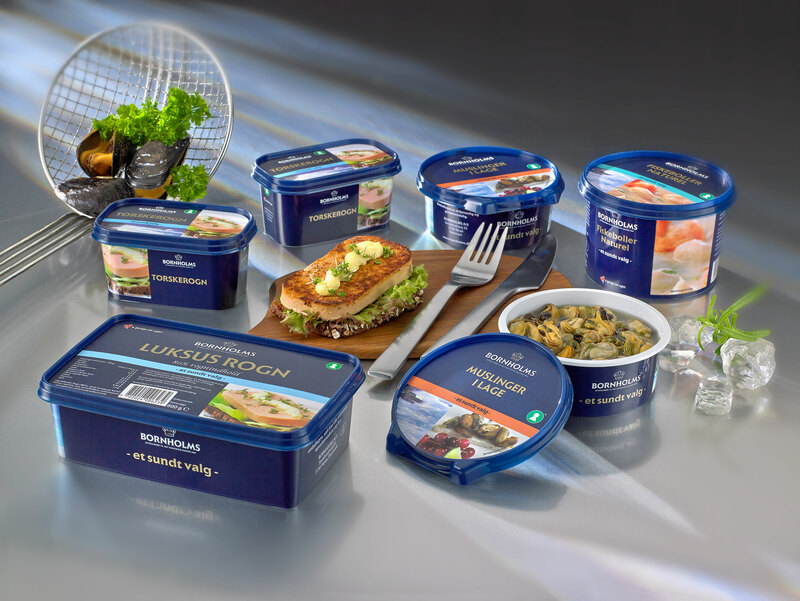 Bornholms, a market leader in seafood in Scandinavia, is converting most of its packaging solutions from cans to plastics boxes, citing the benefits of improved logistics, user-friendliness and shelf life.RPC Superfos developed a series of four types of packaging with an entirely new oxygen barrier solution, created especially for Bornholms. The seafood products are currently launched in supermarkets in Denmark. Under ambient temperatures, the shelf life is two years although in the longer term, Bornholms and RPC Superfos expect it to be extended up to three years. Bornholms says the repackaging has saved an estimated 124,000 miles (200,000 km) by truck every year, while the improved stackability means the empty pots require only 30 per cent of the warehouse space used previously.WorldStar winners will be honoured formally in a ceremony at Interpack, in Dusseldorf during May.